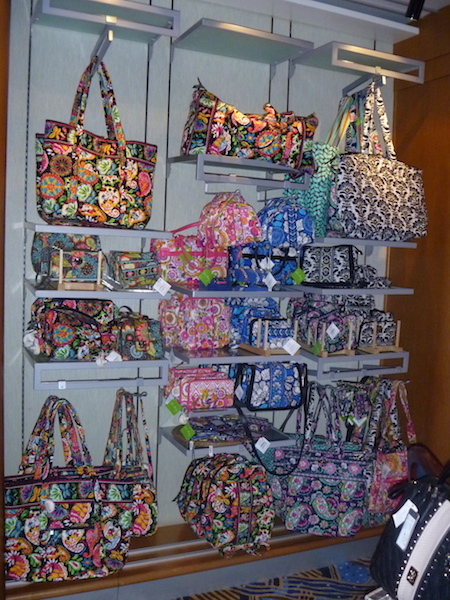 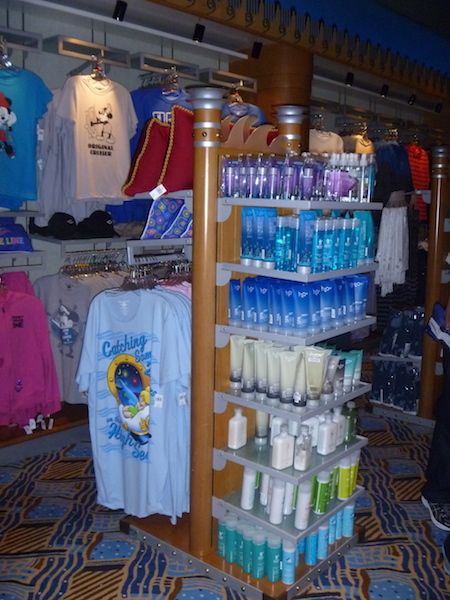 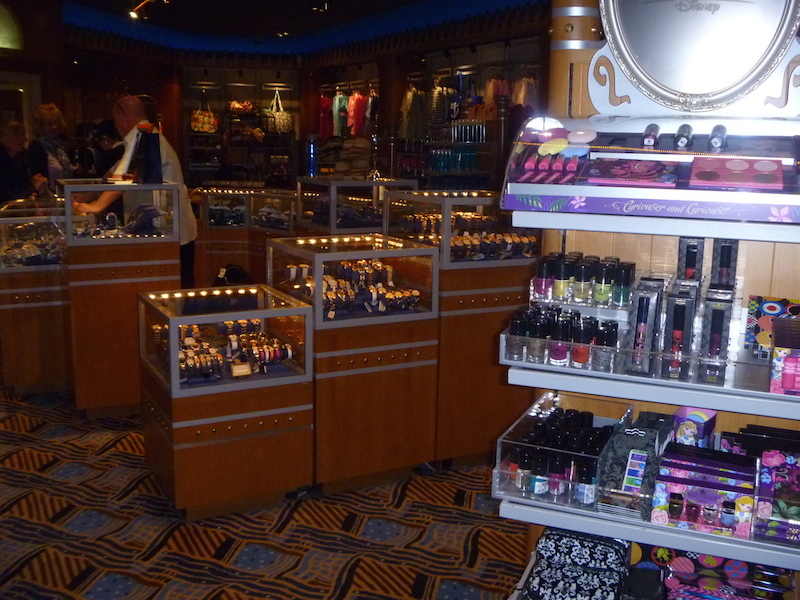 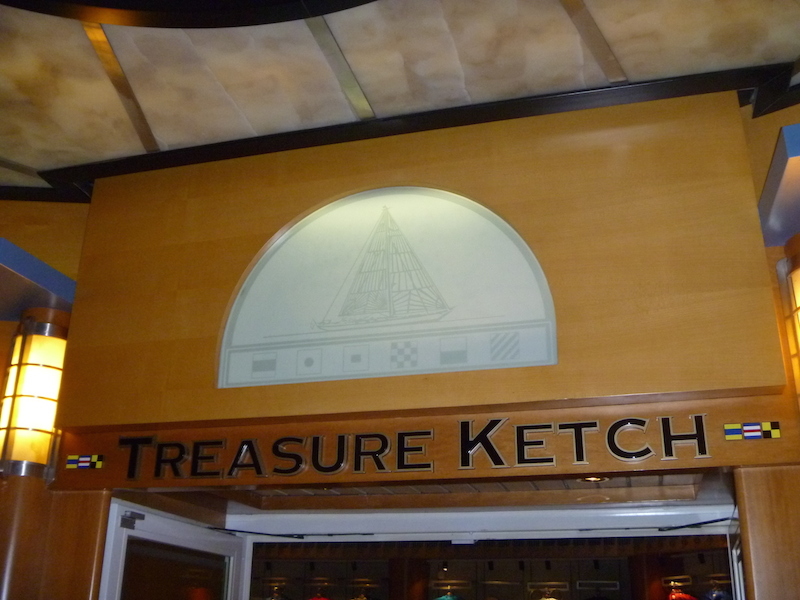 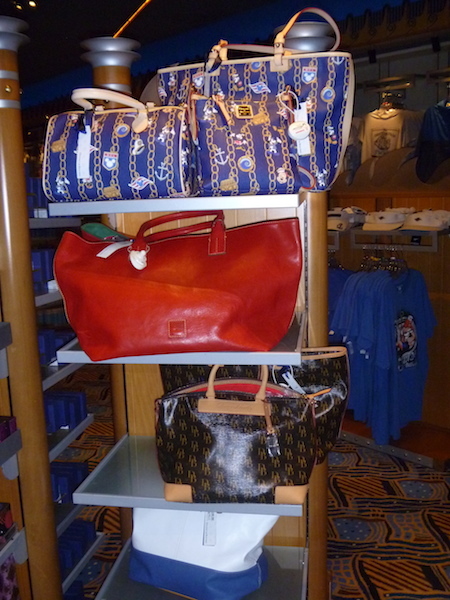 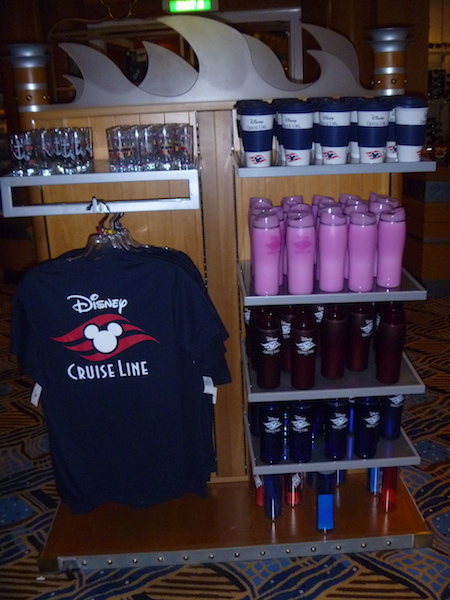 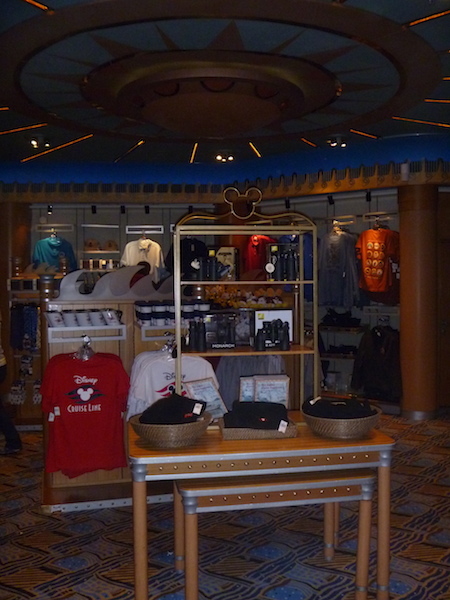 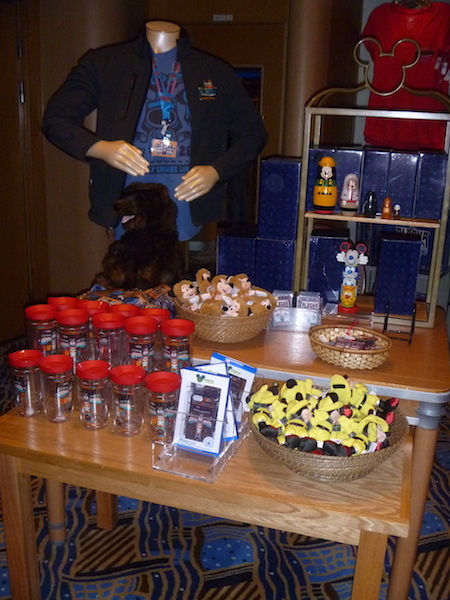 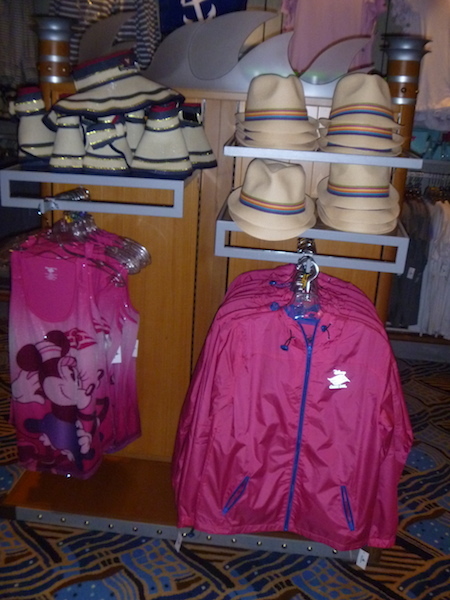 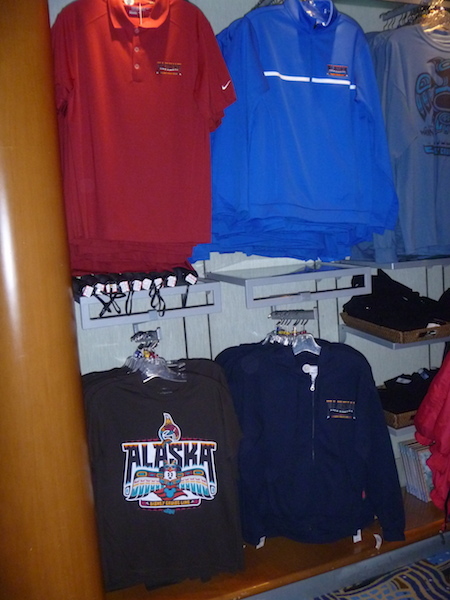 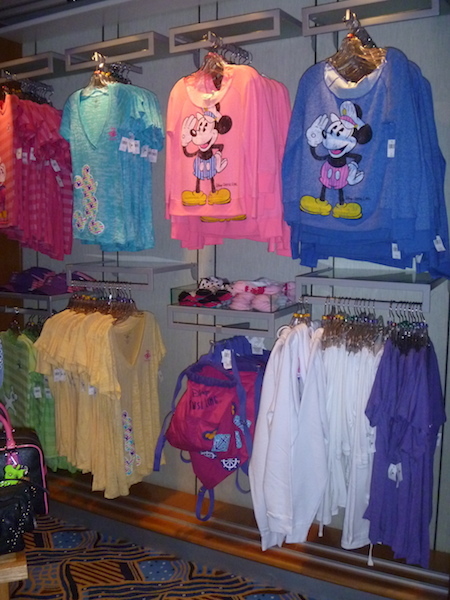 While Mickey’s Mates sell items primarily aimed at the younger cruiser, Treasure Ketch is aimed more at adults. 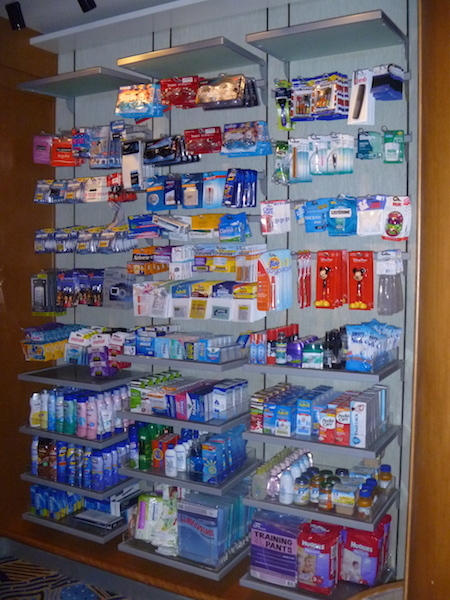 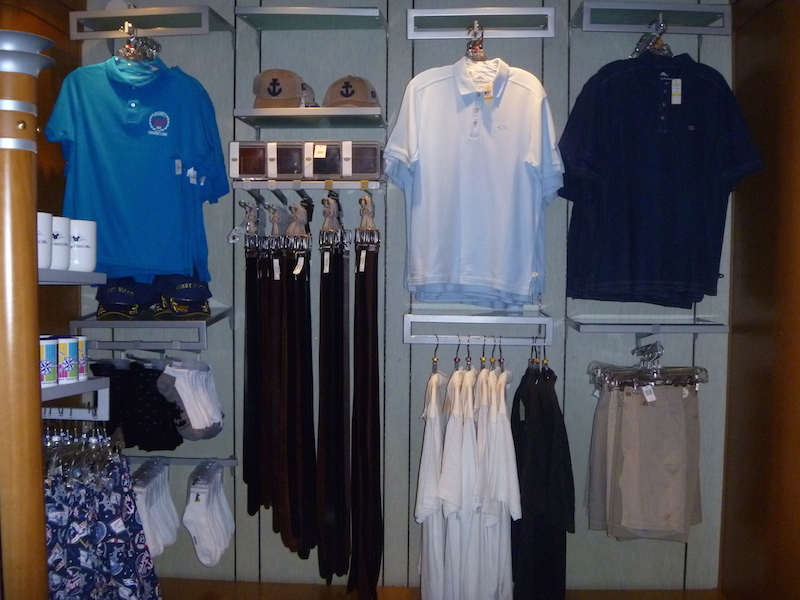 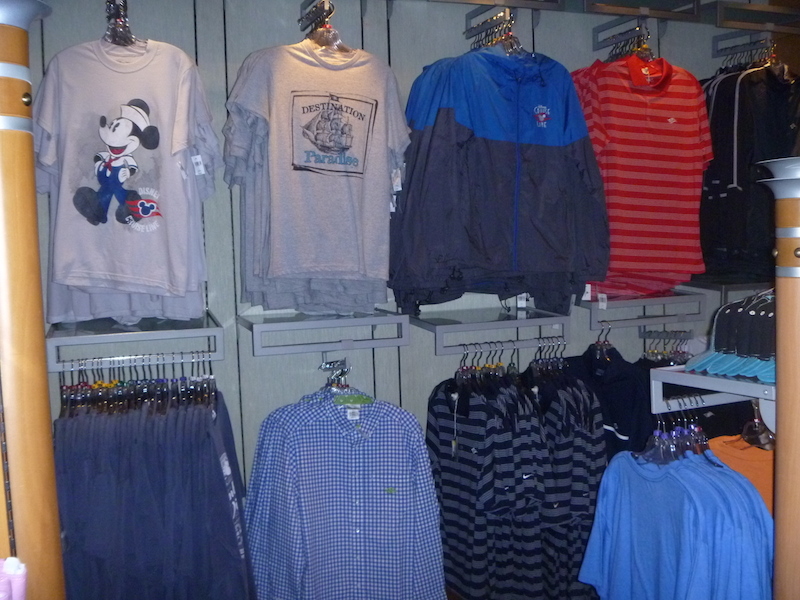 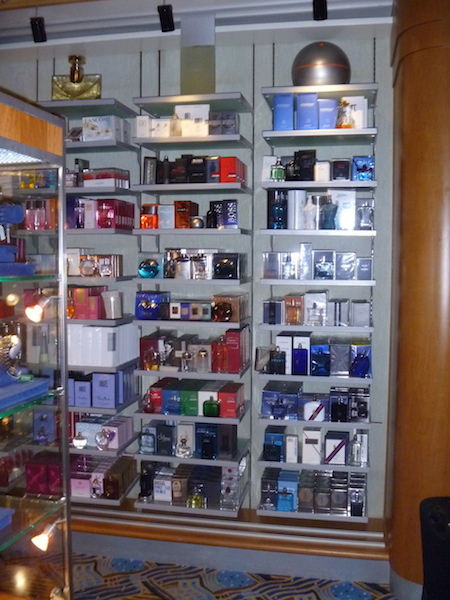 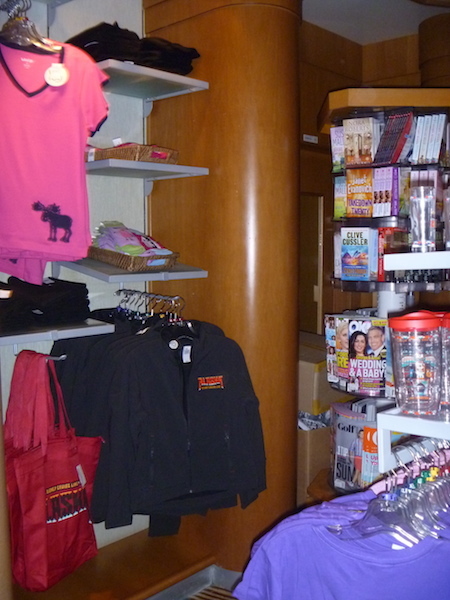 Here you will find OTC medicines, magazines and books, adult clothing, duty free fragrances, jewellery and so on. 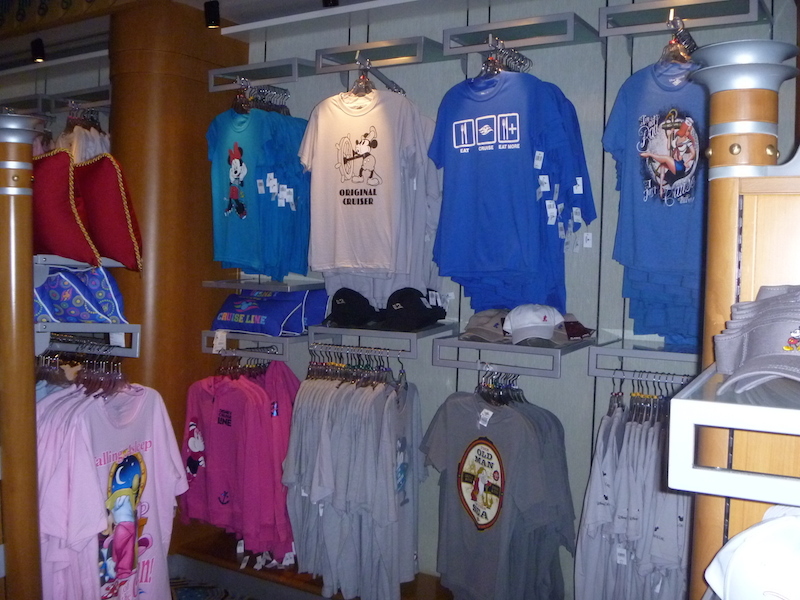 Still can’t find a tshirt you like?